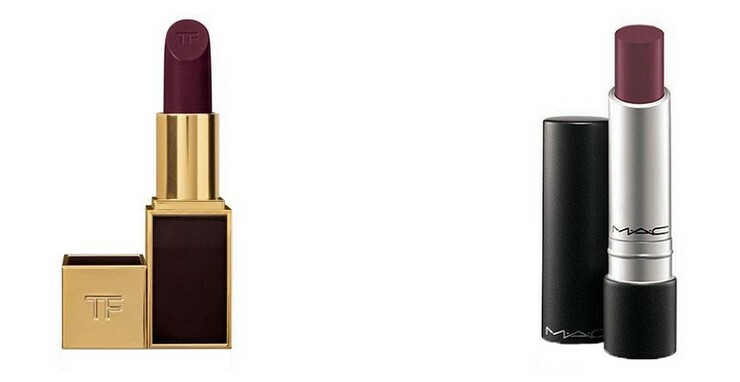 The ultimate color for your lips this autumn winter is definitely this red-wine one. I found two for you and only. I have the one from MAC but I would try Tom Ford also! i really want to try these darker toned lipsticks! lovely color!! !can you please tell me the exact name of the mac lipstick?!! Φοβερό χρώμα... μοναδικη η συσκευασία του Tom!